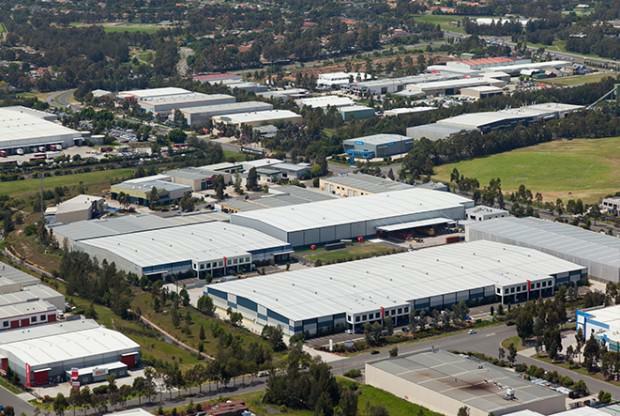 Abacus Property Group has acquired an industrial property in Australand’s West Park Industrial Estate in Derrimut, located 17 kilometres west of the Melbourne CBD, for $20.95 million. The property, which is 100% occupied, comprises 30,994 sqm of new improvements on 56,110sqm of land and allows for flexible configurations for future tenant requirements. Dr Frank Wolf, Managing Director of Abacus Property Group, said the property represents a strong core plus acquisition. “It is immediately accretive despite the low yield attributable to it being under-rented and the purchase price reflects the capitalisation of the low rents,” Dr Wolf said. The purchase price reflects an initial yield of 7.3%, excluding transaction costs. Settlement is scheduled for December 2013. The warehouse was completed in August 2013 and is leased to three tenants with staggered lease profiles, resulting in a weighted lease expiry profile (WALE) of approximately four years.